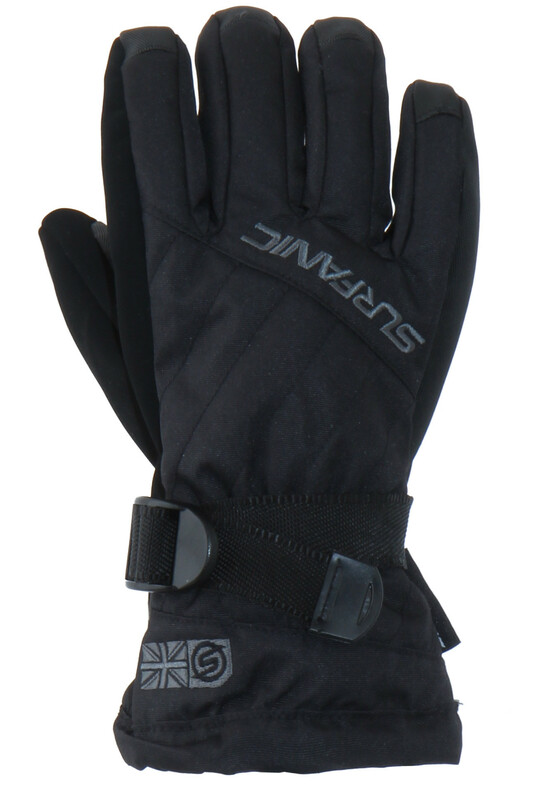 The snapper boys ski gloves offers everything you expect from a ski glove and much more. The expected features from any ski glove are waterproof so your hands dont get wet, windproof so your hands dont get cold and breathable so your hand stay warm yet dry. The snapper boys ski glove has all these features and more. To check your hand measurement - measure around the fullest part of your hand, excluding the thumb. If right handed, use right hand, and vice versa. Size and fit can vary, so this chart should be used as a general guide only.